The North Face is quite a significant brand, equally popular for outdoor sports and adventuring as it is for casual wear around town. Many of their jackets come highly praised and are surprisingly popular amongst women. 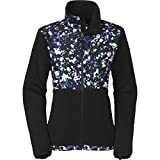 Men certainly have an easier time when it comes to shopping for outerwear for active outdoor use and often women are left with models that are boxy or masculine. 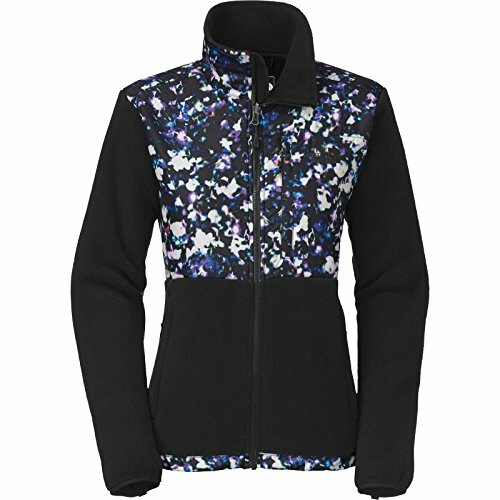 TNF jackets are just as well designed as visually attractive, making the company appreciated by female outdoor enthusiasts everywhere. 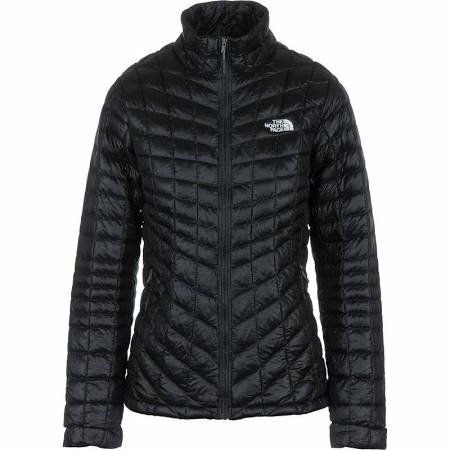 The North Face has quite a large selection of jackets that can be found on their website and through other online retailers. Despite the dizzying array of models to choose from, there are 3 that really stand out in terms of design, durability and high ratings. The Denali is easily one of the most popular North Face jackets. It is a comfortable and warm basic fleece jacket with a stylish fit. Ideal for layering or wearing solo, many women agree that the Denali is their staple fall and winter jacket for casual and/or sport use. The Denali is an essential multi sport jacket that has some wonderful benefits, despite being a simple piece. The main construction of this jacket is Polartec 300 fleece which is surprisingly warm solo. It is lightweight and fairly good in terms of compressibility. This jacket isn’t so thick that it would make layering difficult but has enough bulk to feel substantial. The nylon abrasion reinforcement really helps improve the longevity of the jacket- plus the contrasting fabrics give it a nice touch visually. Both the Polartec fleece and nylon abrasion panels are made up of a certain percentage of recycled materials, depending on the color model. Those who strive to purchase their gear from more eco-conscious companies will find this an added benefit. The entire jacket is also treated with a Durable Water Repellent, or DWR, finish. The DWR finish isn’t going to keep you dry in a rain shower but it will prevent some light rain/drizzle or snow from soaking you. 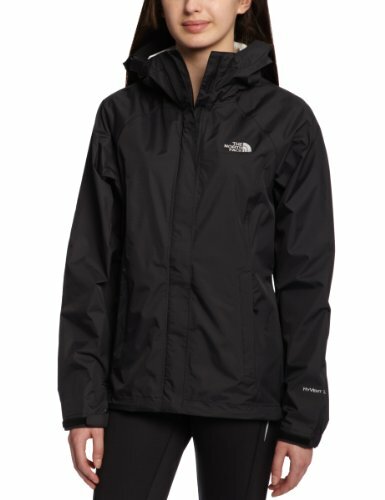 If you could only get one TNF jacket for your closet, this would be a great choice if you don’t have something similar. TNF has a few different rain shells to choose from but the classic Venture is an excellent choice. This rain shell is perfect for year round use protection from light showers to full on storms. The brand’s goal of creating an attractive rain shell that looked equally as nice as it performed was certainly met. 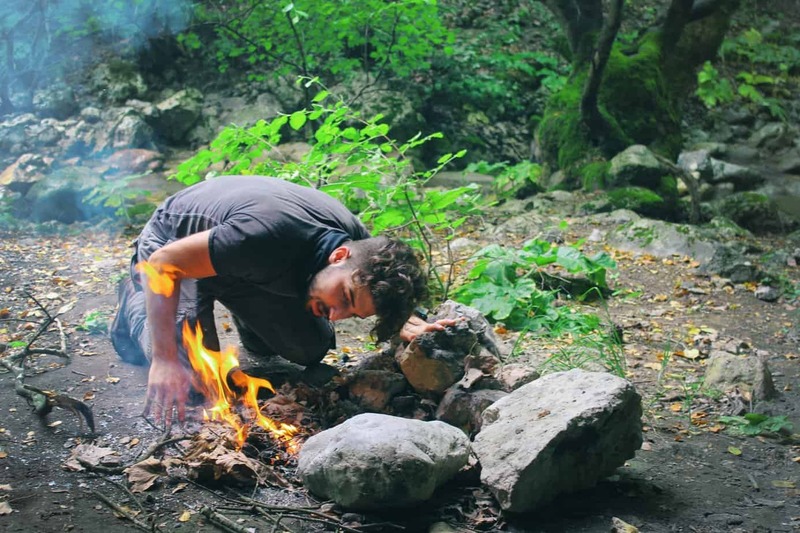 The Venture is not designed for only warmth in mind, but for it’s waterproofness. It is an unlined rain shell but you can easily layer a fleece or other warm, thinner jacket under it for use in cold weather. Worn solo it will keep you warm on cool days and won’t overheat you during spring or summer showers. Overall the jacket is extremely breathable and the addition of pit vents is an excellent touch. The 40D Dryvent fabric is going to keep out all moisture and serve you for a long time if you properly maintain the jacket. Though it isn’t a wind shell, it certainly will keep drafts at bay. Being able to cinch the hood around the face is really going to help keep you dry in windy rain storms. If you live in an area that often gets rain, the Venture jacket will get a lot of use. Being able to compress it down and stuff it into its own pocket makes it even better for women on the go- just stick it into your bag or keep it in your car. The Thermoball Full Zip jacket is a versatile piece of outdoor winter wear that will keep you warm, dry and looking great. This insulated, contoured model has racked up positive reviews from longtime TNF fans and newcomers alike. The PrimaLoft ThermoBall synthetic insulation is very warm, equivalent to a 600 fill traditional down jacket. PrimaLoft is composed of numerous small round fiber clusters that closely mimic natural down. Since it is synthetic it also has natural water resistance. Therefore, the ThermoBall jacket has all the warmth of a down jacket but is lighter in weight, more compressible and water resistant. It is also a major selling point for those who don’t use animal products. While you shouldn’t go running out into severely cold weather in just the ThermoBall, many women find that it can handle surprisingly cold temperatures. Depending on your personal resistance to cold, this jacket could be worn solo with a warm long-sleeve under it for most moderately cold days. The slim fit makes it ideal for use under a heavier winter jacket for frigid temps or under a rain shell for heavy downpours or very wet winter conditions. It’s no surprise that ThermoBall’s come in a variety of colors but it is interesting that TNF has provided different colors to their retailers. This means you can find an even wider selection of choices if you visit other TNF retailers like REI. The North Face might be a little more expensive that other brands, and whether this is warranted can be debated, but without a doubt they do produce great apparel. You’ve probably seen their logo around your town or admired your friend’s TNF jackets. If the brand has piqued your interest then you should consider one of these 3 models.